I have a Molton Brown candle by my bed that my old work gifted me as part of my leaving present. 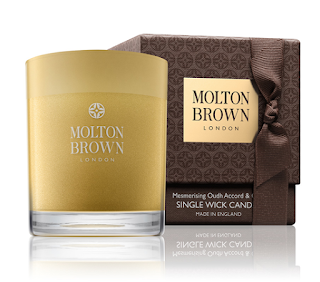 When I remember, I'll light this in the run up to bedtime and it fills the room with a lovely relaxing scent. There is just something calming about candle light. Before bed, I take 5 minutes just to make sure the kitchen is tidy and that I can wake up to a clean space. I don't like lying in bed thinking of all the things I should have done! 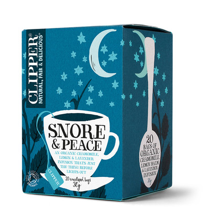 I've been loving the Clipper Snore & Peace teabags. I'm not normally a fan of chamomile tea, but the combination of this with lemon balm and lavender is lovely. I swear by my Lumie body clock light. Rick bought me this as a birthday gift and it's just fantastic. 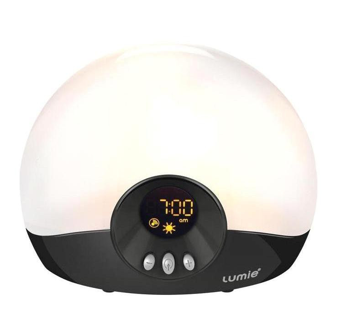 It can be programmed to give a 'sunset' and then in the morning it gradually gets brighter for 'sunrise'. When the birds then start tweeting at my wake-up time, the room is bright and I can get out of bed without hitting the snooze button (most days anyway!). The Neom Perfect Night's Sleep pillow mist (£20 for 30 mL) is just gorgeous. I've been trying this now for a few weeks and I find it so relaxing. 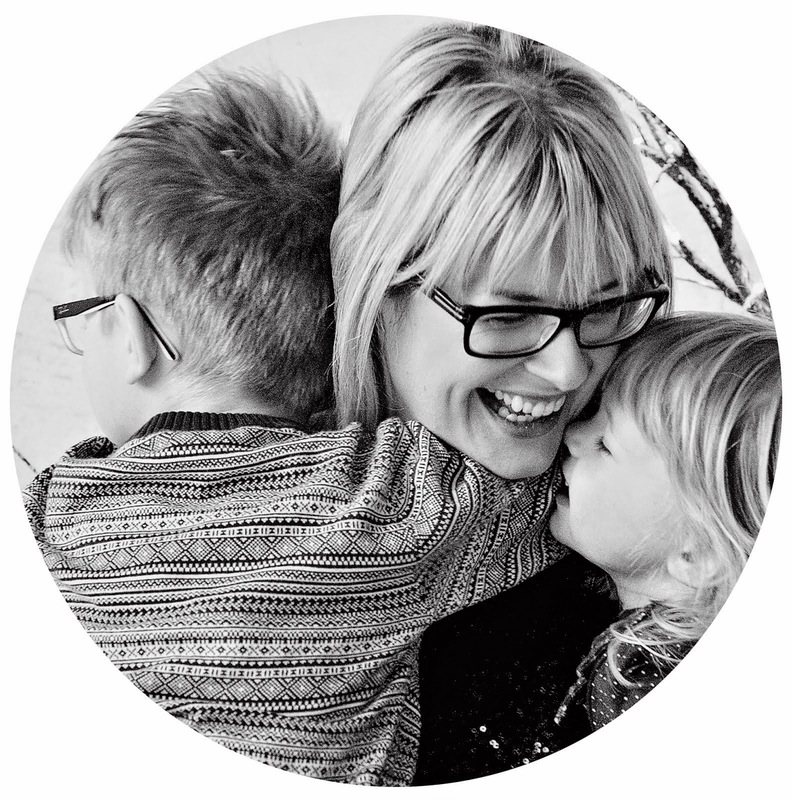 The kids are also getting used to the 'sleep spray' and it seems to calm them down at bedtime and help them get into the right frame of mind for sleep. My son genuinely believes that this sends him to sleep, and told me not to spray it one evening as he wasn't quite ready to sleep yet! Very cute!! Last on my list are ear plugs. Rick snores a bit, and when the kids aren't at the house I tend to use ear plugs to help me stay asleep. 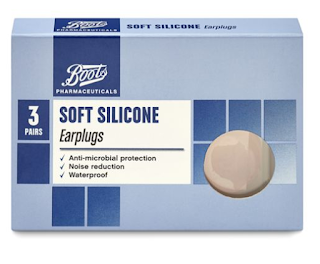 The Boots silicone ear plugs are brilliant and are £4.49 for three pairs (they are reusable).